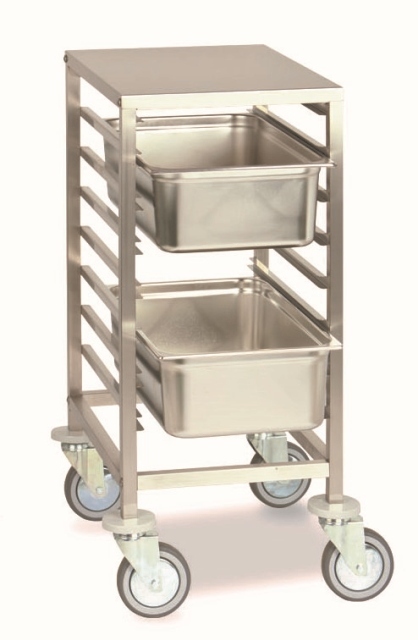 Rack trolleys in AISI 304 stainless steel structure for the storage and transport of GN pans. 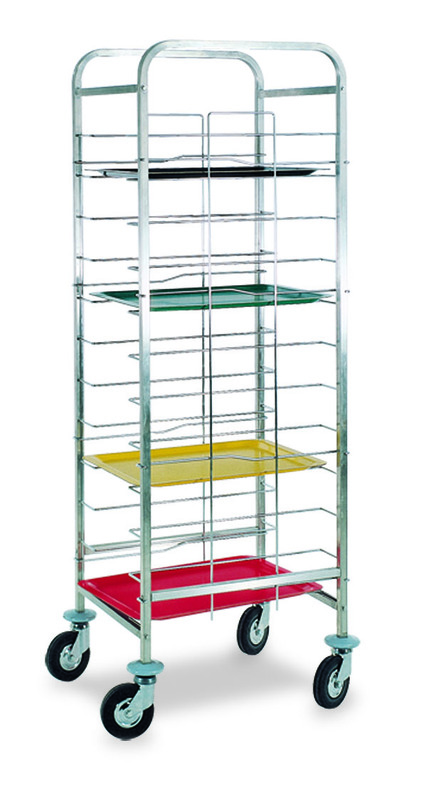 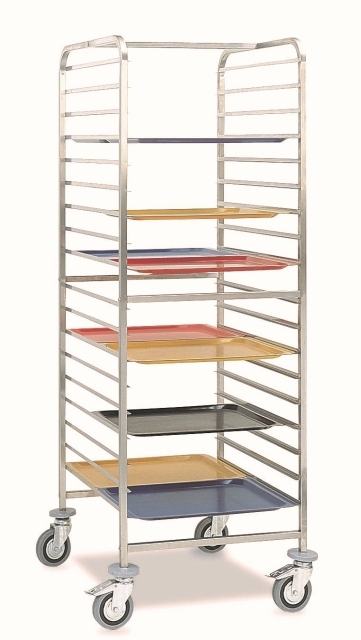 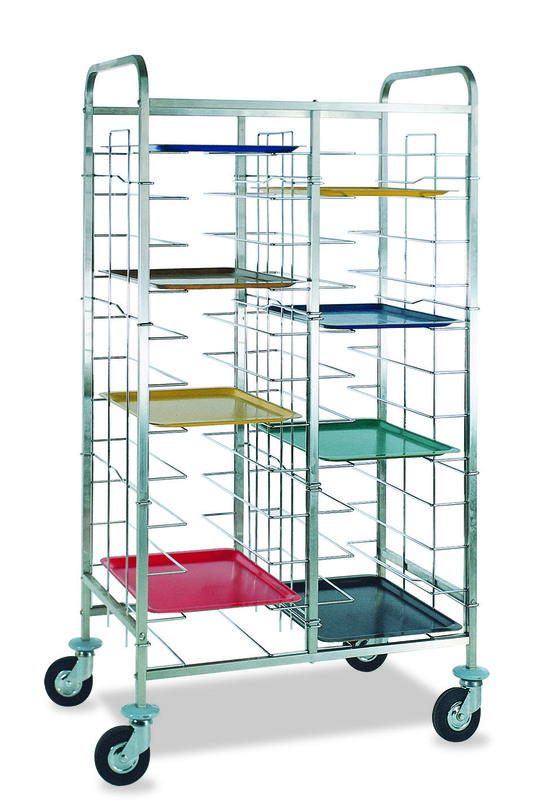 Rack trolleys with AISI 304 stainless steel structure for trays storage. 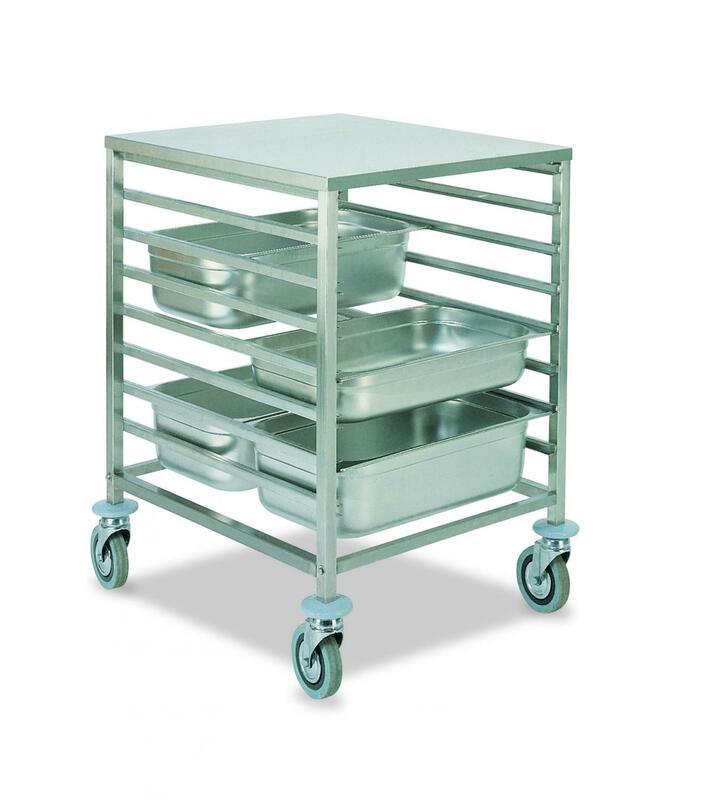 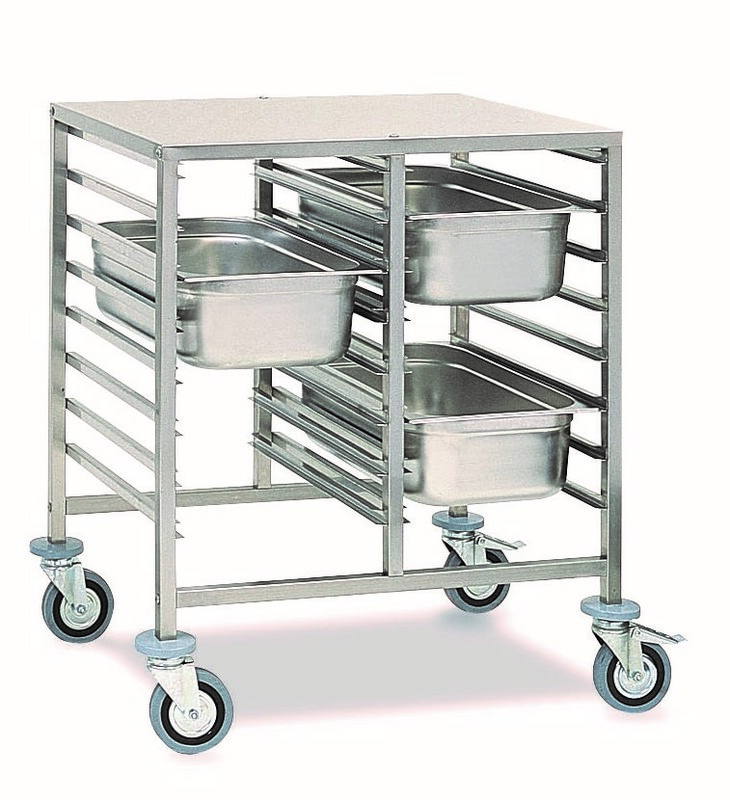 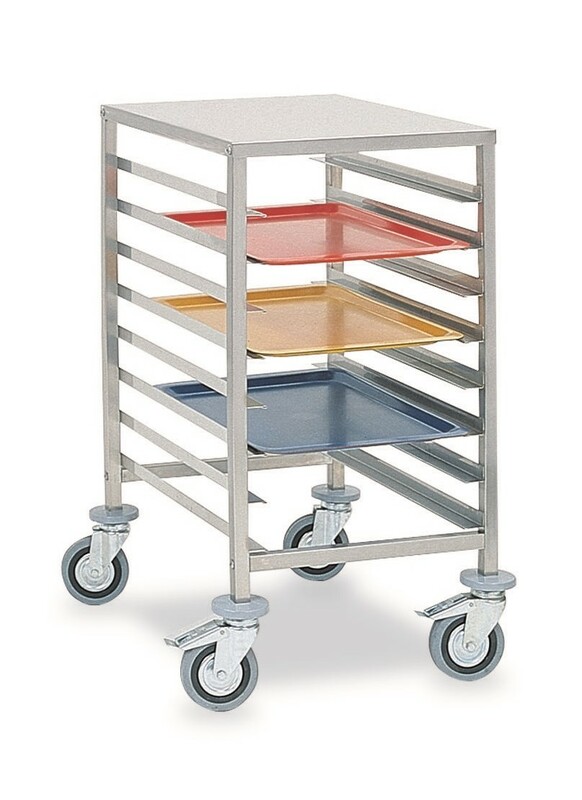 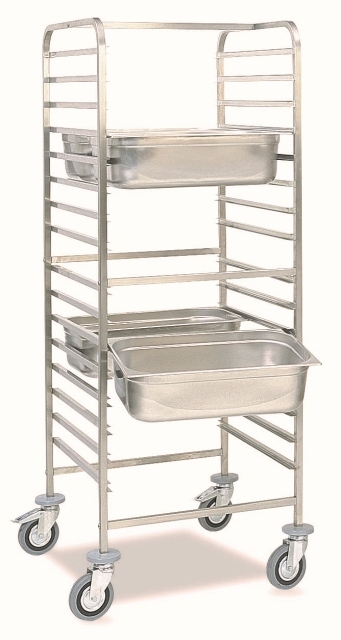 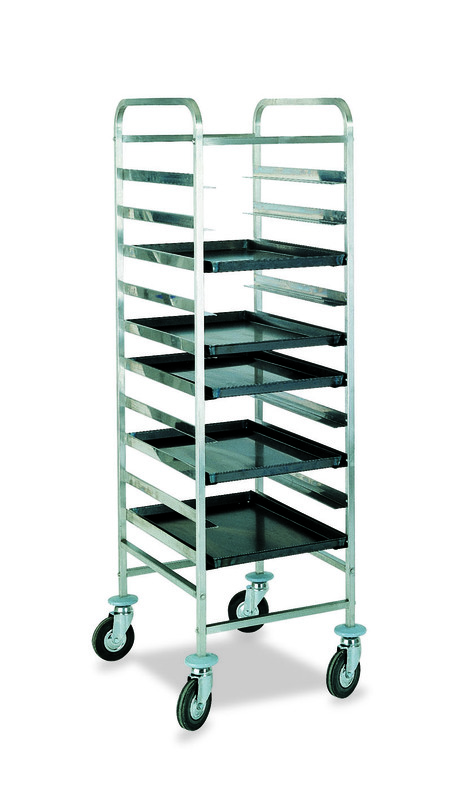 Rack trolleys with AISI 304 stainless steel structure for the storage of baking pans.